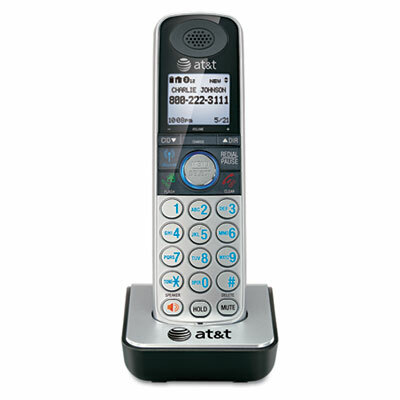 Quickly and easily add phone to a new location in your home or office. Four, pre-set equalizer programs let you choose the sound quality that best fits your hearing. Tri-lingual menus support easy interaction and user convenience. Easy-to-read display clearly shows phonebook and Caller ID information.